Welcome to The Gilbert. It is loaded with features that will make you look forward to coming home every day. Large living room with gas fireplace and stone accent wall and hearth. The living room is open to the kitchen which is great for entertaining. The downstairs flex space can be designed either as an office or a bedroom. Our custom drop zone is great for storing your shoes, keys and book bags. A huge master bedroom with a luxurious master bathroom, including a soaker tub and a low entry shower with a seat is really what makes this house a winner! 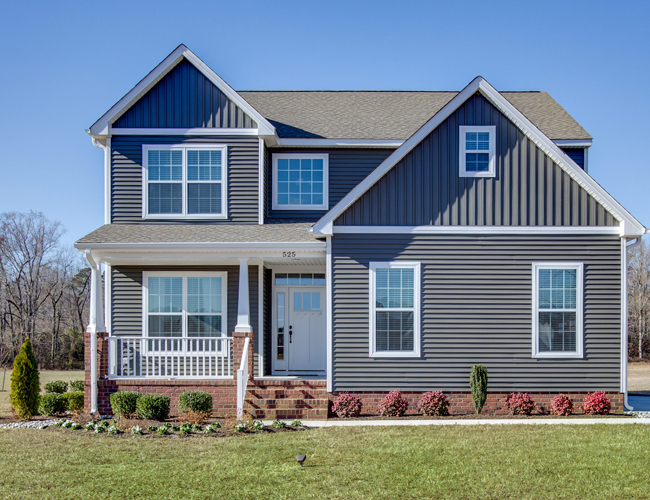 AB Homes is a new homebuilder in Suffolk Virginia, Isle of Wight County and in the surrounding cities and counties of Hampton Roads Virginia. 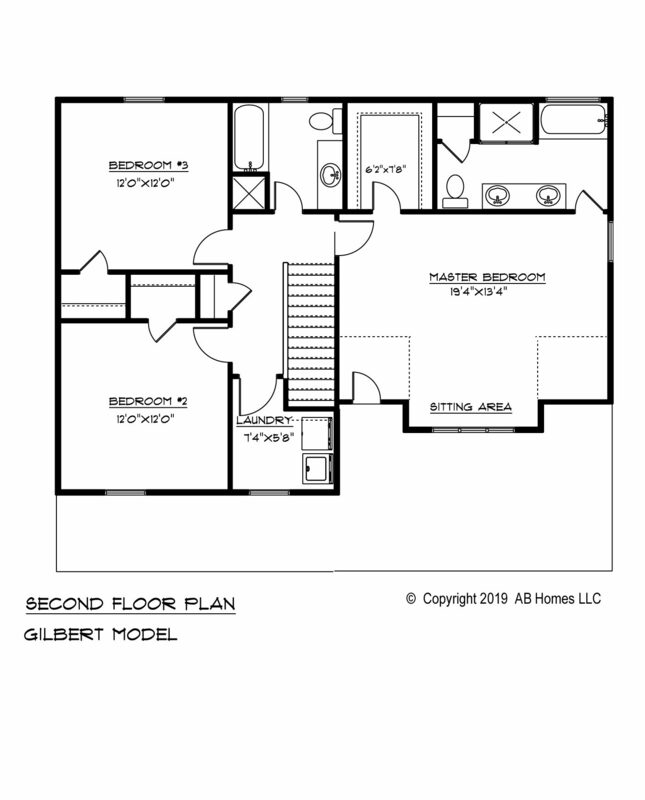 The information on this page describes the AB Homes floor plans, The Gilbert. 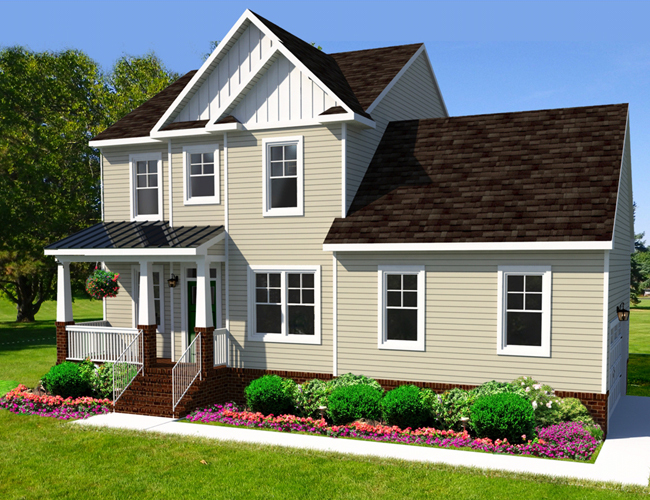 We build new, affordable single-family homes for all stages of life, including single people, families, retirees and the military. With many floor plans to choose from, AB Homes builds on large lots and include a home warranty. 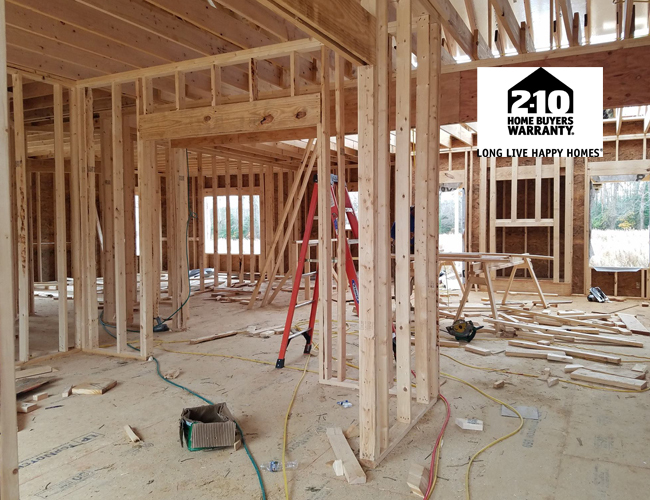 We are a Class A Licensed contractor and a VA Loan Certified Builder. 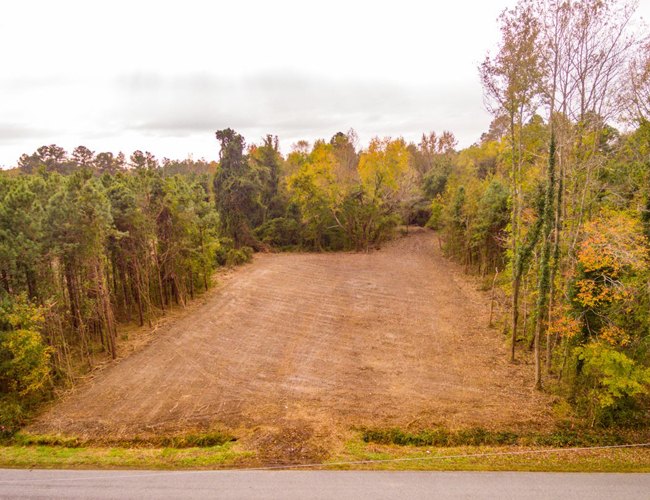 With a low $500 dollar earnest money deposit, we can get started building your new home today. 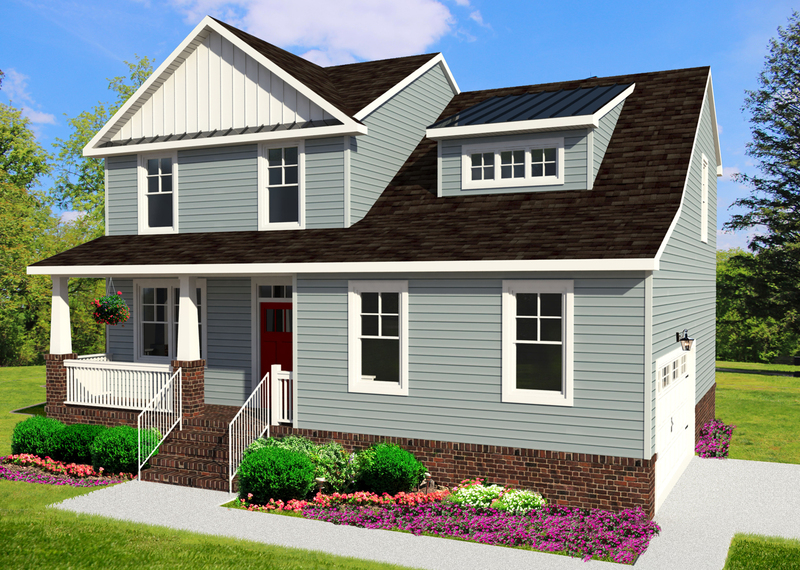 AB Homes specialists are standing by, so call (757) 435-9900.